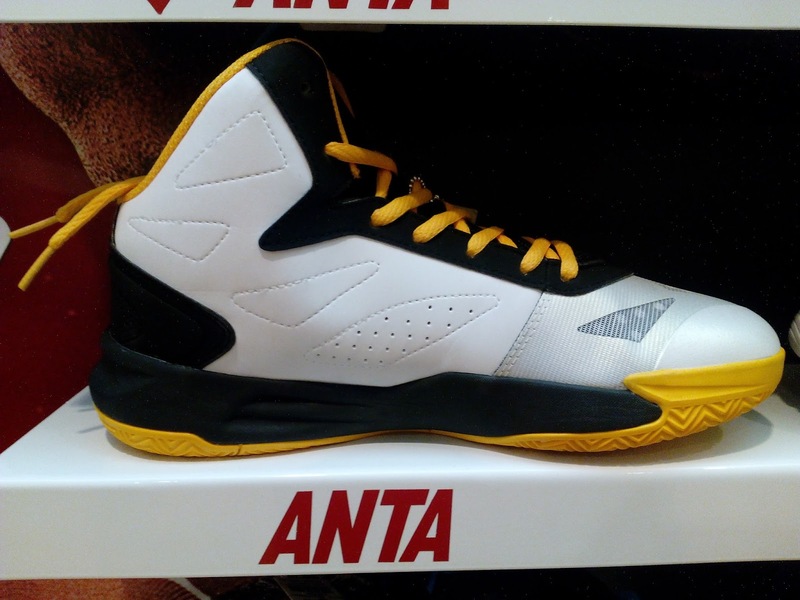 If you are a Warriors fan and would want to celebrate the making of another record, then head over to SM North to cop this Anta Fire sporting some GSW color scheme. In case you didn't know yet, this is Klay Thompson's unofficial signature shoe which he wore when he had just signed with Anta. 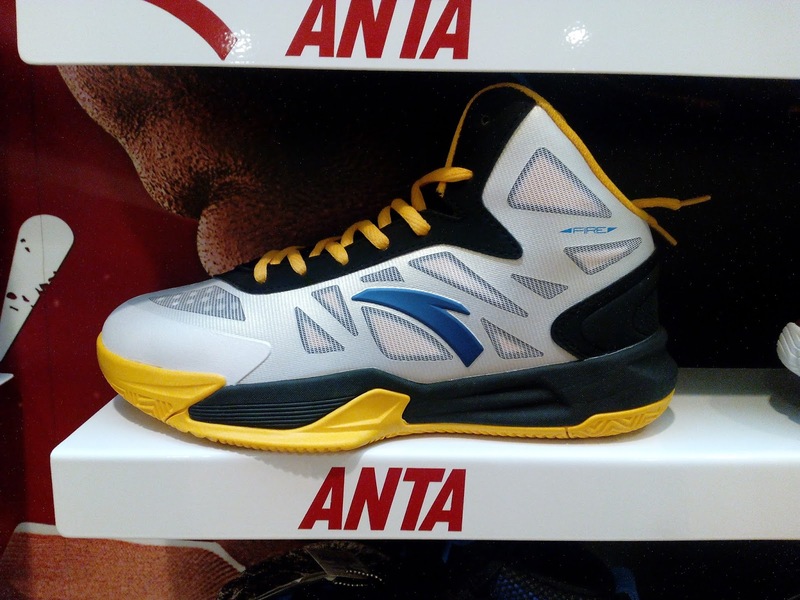 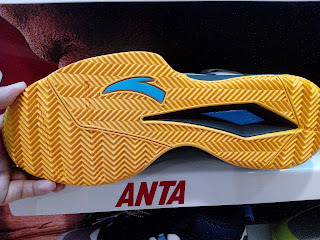 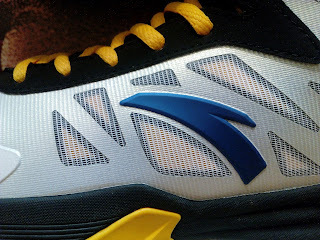 Months after, Anta unveiled the KT1 which is first signature shoe with the Chinese brand. Synthetic upper with mesh panels. 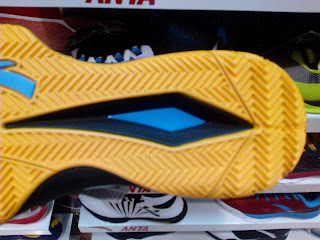 EVA foam takes up the midsole together with solid rubber outsole. 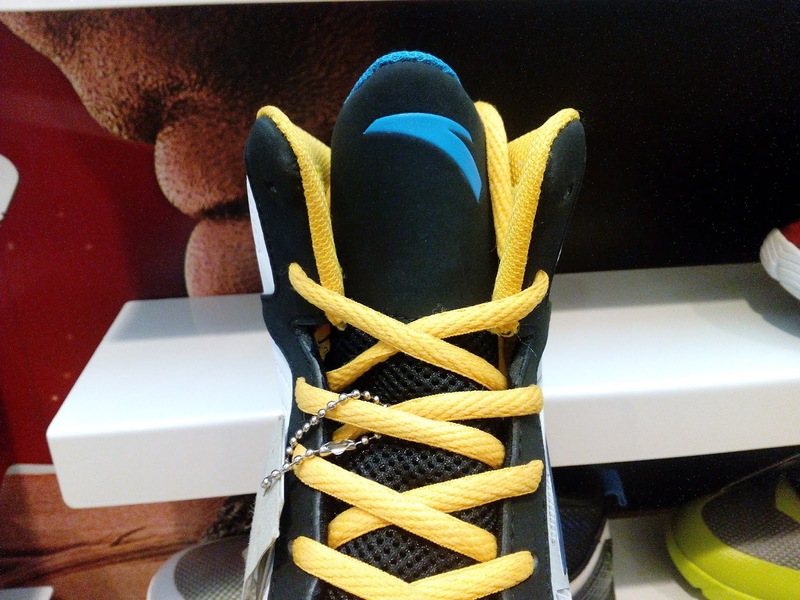 You can grab a pair now at Anta store in SM North Edsa. 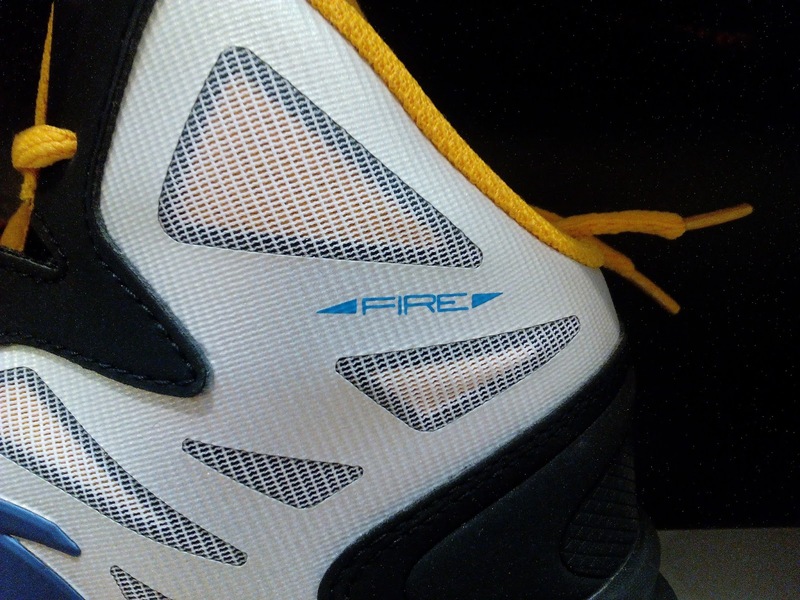 Just edited some details to prevent any confusion. This isn't an official PE of Klay Thompson. This is Anta Fire with color schemes resembling to that of GSW. I would like to say thanks to Tani of the Chinese Basketball Kicks group in facebook for sharing some knowledge on this matter.